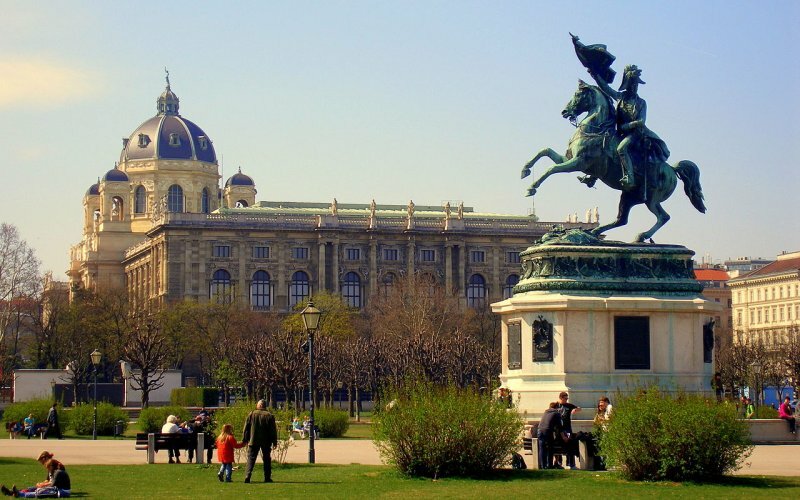 Cheap Train Tickets Vienna - Book Now! 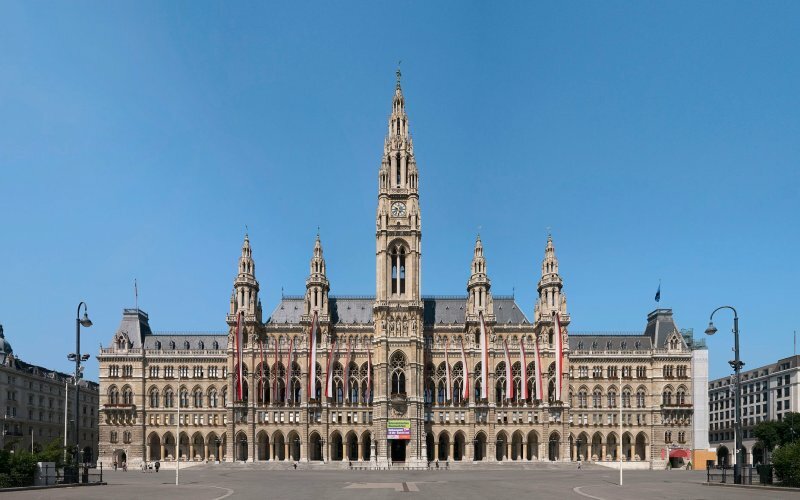 What is the name of the main station in Vienna? 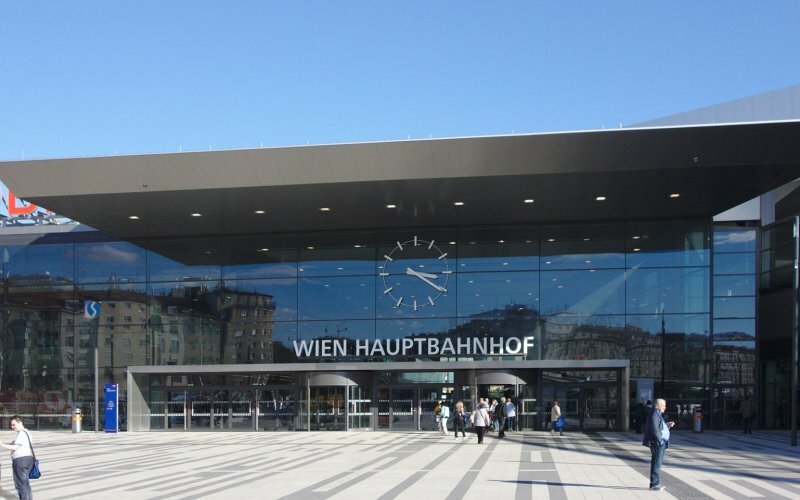 "Wien Hauptbahnhof (Hbf)" is the name of the main train station, located at the southside of the city. Another major station is Wien Westbahnhof, the old main station and still functioning as departure station for the trains of Westbahn, a private company running trains to Salzburg and Innsbruck. All trains to Salzburg and Innsbruck run by OBB, the national railways, depart from Wien Hauptbahnhof. Can you walk from the station to the (old) city centre? It's about 10 minutes by foot to Schloss Belevedere, a very nice park overlooking the city with a beautiful palace. To walk to the Stephansdom, the cathedral in the heart of the city , it's around 30 minutes by foot - downhill and a pleasant walk if you first walk through the Belvedere park and from there to the centre. You can also rent a bike or take the subway. 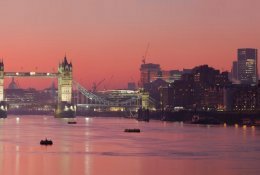 Which hotels do you recommend near the station? 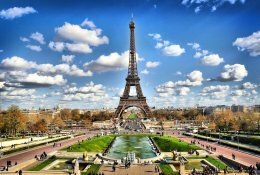 Check our list of recommend hotels near the station. 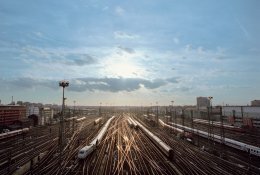 Which trains run to Vienna? 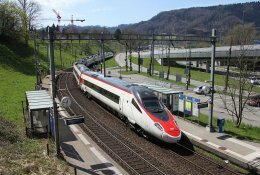 Railjet, fast domestic and international trains run by the OBB, the national railways of Austria, to Salzburg, Innsbruck, Budapest, Prague, Munich, Zurich. 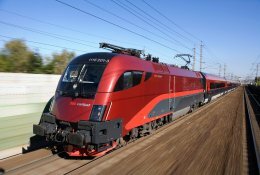 Are there direct trains to major cities nearby? Yes, to Munich, Frankfurt, Salzburg, Vienna, Graz, Zurich, Budapest, Prague, Venice and Rome. 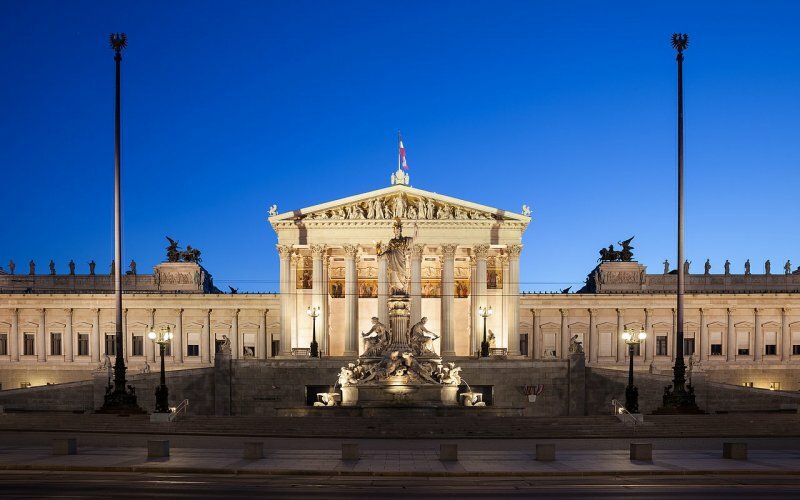 Do you offer all train tickets to Vienna? Yes, we offer all train tickets - always the best price, no booking fees and e-tickets! 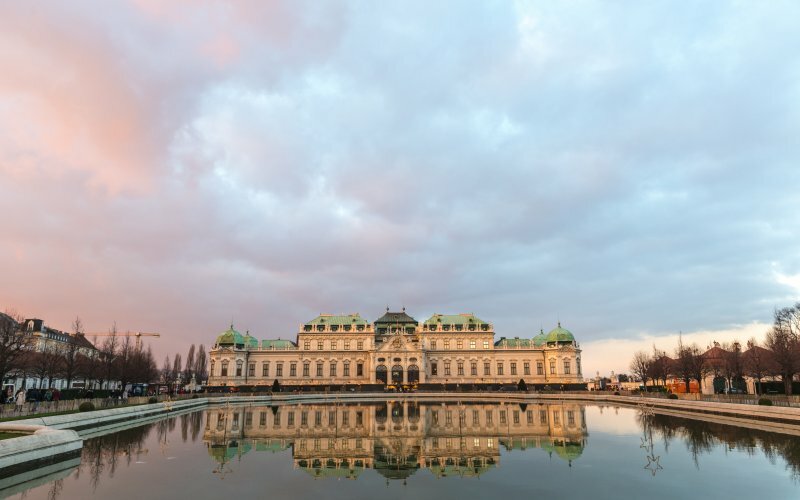 Visit the capital of Austria to see the magnificent historical buildings such as Schloss Belvedere or the Kunsthistorisches Museum. The whole city centre is in a certain way one large museum - white palaces and classical buildings fill the city. 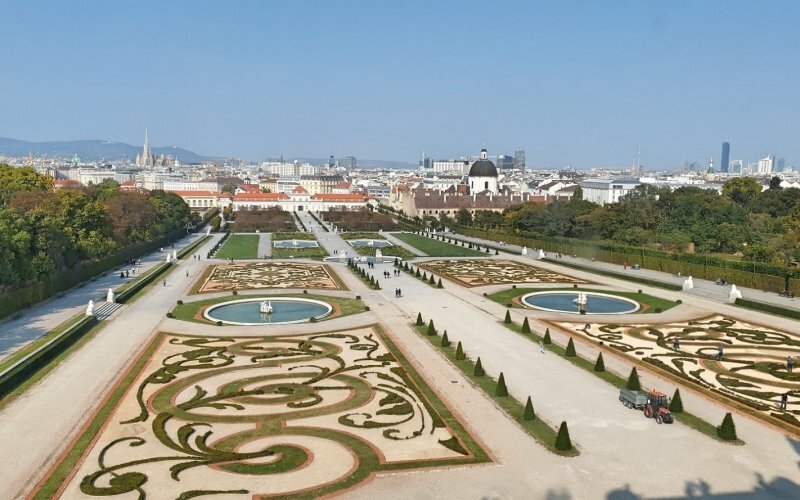 Combined with wide streets and the many huge city parks Vienna is a very pleasant city to stay for a while. 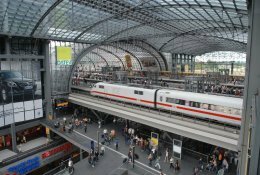 The ICE or Railjet trains arrives and departs from Vienna Hbf (or Wien Hbf / Hauptbahnhof). It is the main station of the city Vienna. There are many restaurants and shops within the station. Wifi is provided in the station building. Luggage storage services are available at the station. On each platform and in the departure hall there are screens on which the departing trains are listed. If you have a reserved seat, you can find the right spot on the platform where the carriage stops, by looking at the board of train compositions that can be found on any platform. 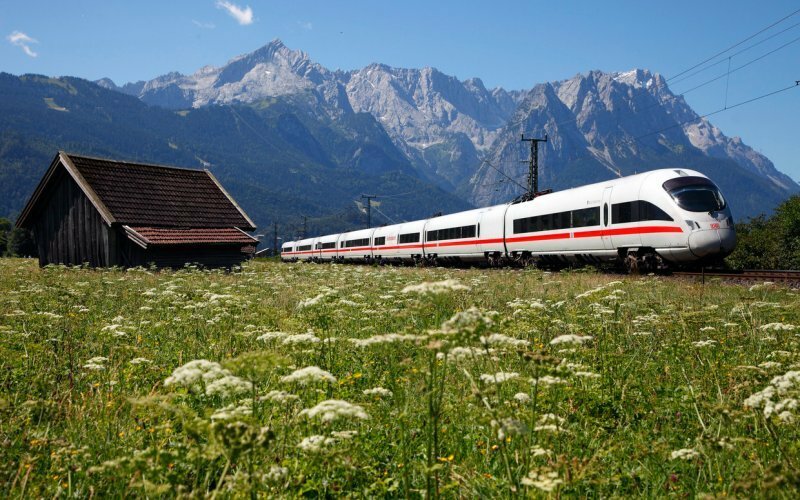 Here at HappyRail we book all train tickets in Austria. Simply enter your departure and arrival station at the top of this page and select travel date/time and number of travellers. We offer both domestic and international tickets. 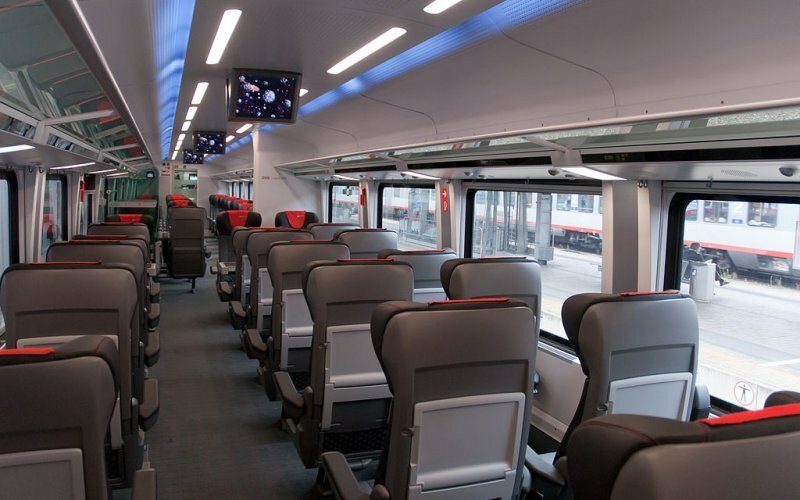 It operates on all major lines, for example from Vienna to Salzburg and from Vienna to Graz and Klagenfurt. Domestic train tickets are based on a fare per kilometre, a few examples: Salzburg-Graz: €73,80, Salzburg-Vienna, €58,40 and Vienna-Graz €41,40. 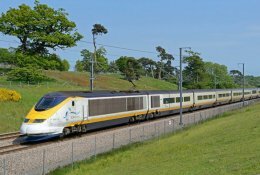 All long distance trains offer both second and first class, regional trains second class only. 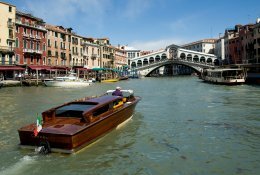 Sometimes a so called "Sparschiene"-fare is bookable, on popular routes. 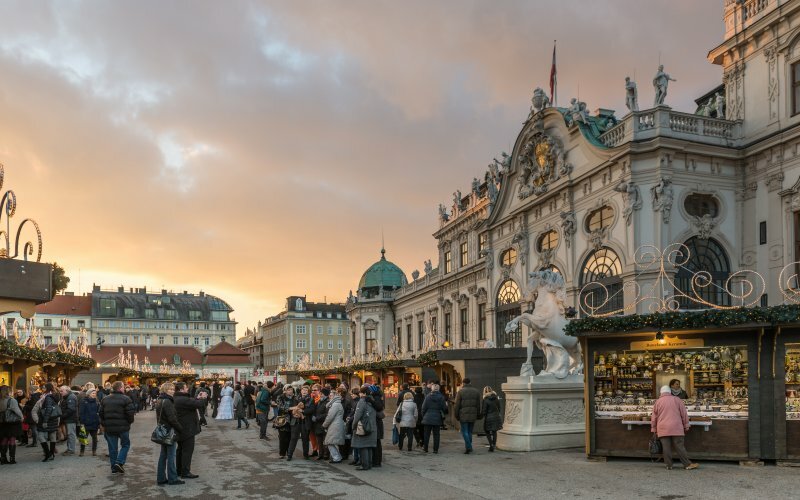 For example Innsbruck-Vienna from € 19.- per person or even less. A seat reservation is not compulsory, but can be useful on busy travel times like weekends or holidays. 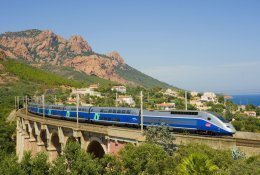 Seat reservation is possible on Railjet/ICE/EC and IC-trains for €4,50 per person. Sales for domestic tickets start 6 months before travel date. 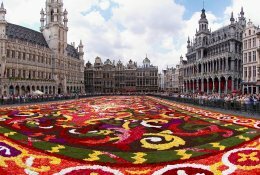 For international journeys from Germany there are “Super Sparpreis-Europa”-fares available. These fares start at €19 for short journeys like Munich-Salzburg and €39 for longer journeys like Cologne-Vienna. Prices are subject to availability, early booking is recommended. Booking starts 6 months before travel date for night trains and 3 months before travel date for day trains. 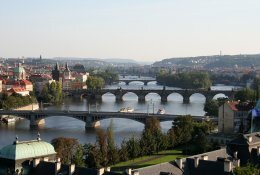 International fares are also available on all routes from Switzerland, Italy, Slovenia, Slovakia and the Czech Republic. If you’re planning to make several (longer) journeys within Austria the Interrail One Country Pass might be a useful purchase. 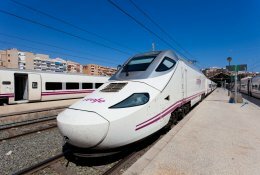 Prices start at € 146 for second class and € 195 in first class for 3 flexible days in a month, there are also passes available for 4, 5, 6 or 8 days in a month. Seat reservation is not compulsory, but can be useful on long distances or busy days. Booking can be made on top of this page by selecting "Passes". 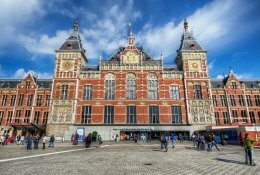 If you're from abroad (not a resident of Europe), please look for Eurail instead of Interrail.